Enjoy the familiarity of a chocolate chip cookie with the richness and sophistication of a full bodied coffee flavor. 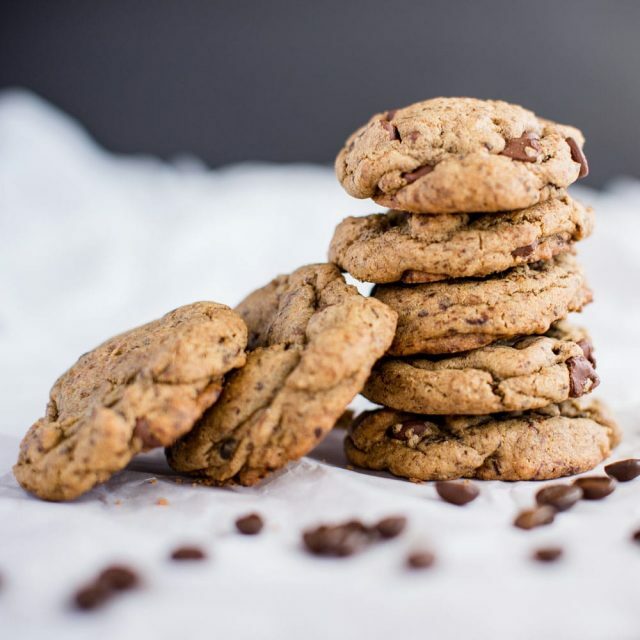 Our Java Chocolate Chip Cookie adds an extra rich dimension to this old family favorite with the deep flavor of coffee infused in every gourmet cookie. 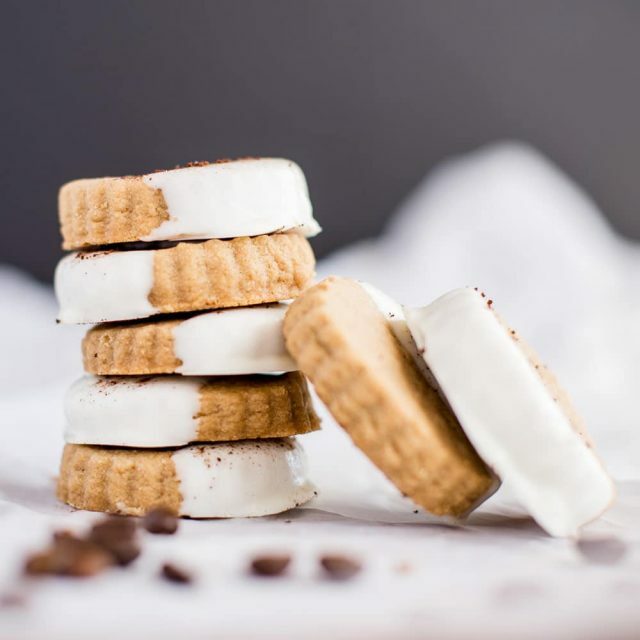 Take the familiarity of a basic chocolate chip cookie and add some richness and sophistication with a full bodied coffee flavor. For a more mature twist on a classic dessert, try the Java Chocolate Chip Cookie. With our Java Chocolate Chip Gourmet Cookie, you won’t have to worry that it won’t taste enough like real coffee. All of our treats taste exactly as we describe them, so you’ll be able to satisfy your sweet tooth while still indulging your strong coffee cravings. Make the Java Chocolate Chip Cookie a new family tradition in your home! Best of all, you won’t even have to turn your oven on. Let us do the hard work for you. 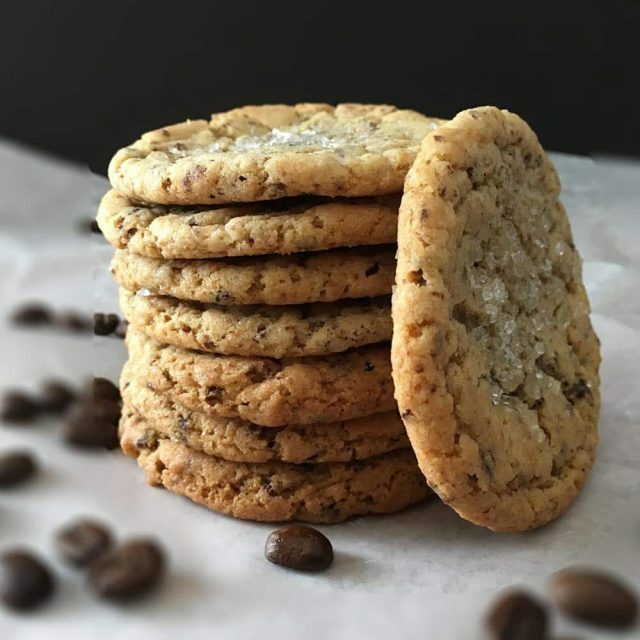 Order a batch of Java Chocolate Chip Gourmet Cookies and we’ll ship them right to your front door! 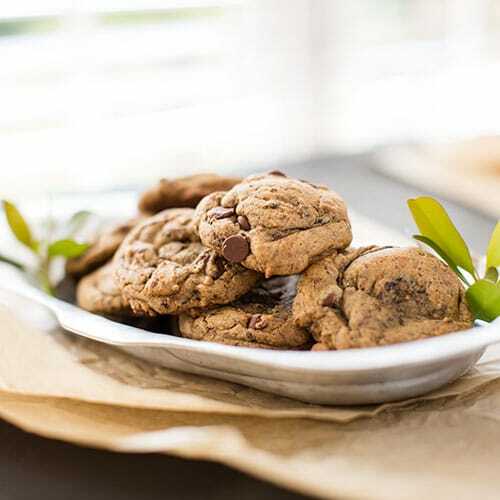 If you’re a fan of mocha, this Java Chocolate Chip Gourmet Cookie is sure to please! The flavors of chocolate and coffee are perfectly balanced without overpowering each other. 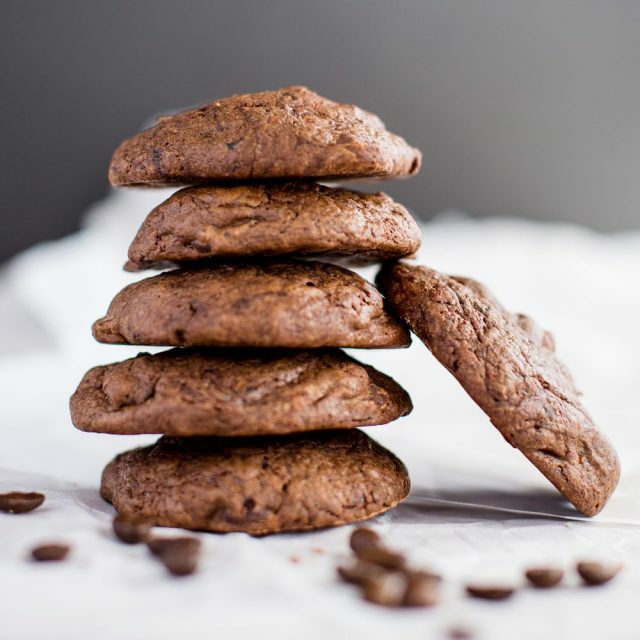 If you have a family gathering or party coming up, Java Chocolate Chip Cookies will wow your guests and have them asking for your recipe (We promise we won’t tell!). These cookies are great around the holidays, perfect for a cold night relaxing around the fire surrounded by family. 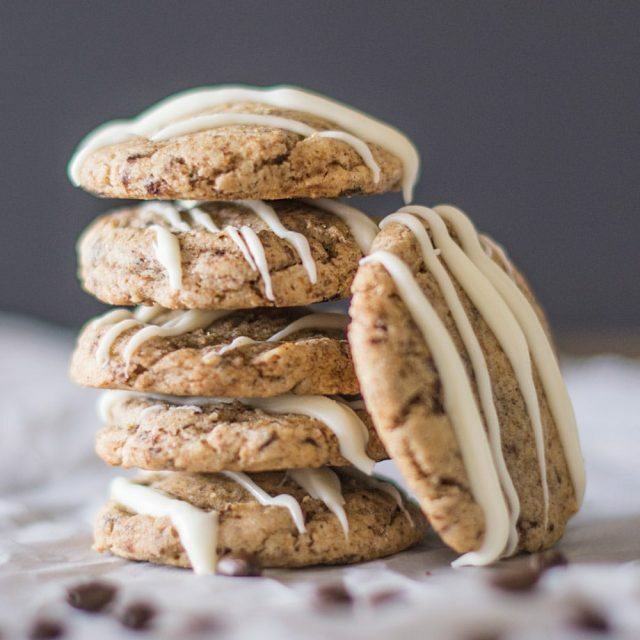 We combine brown and white sugar, chocolate chips, and coffee in our Java Chocolate Chip Cookie to create bold new flavors in one yummy treat. Our Java Chocolate Chip cookies are intended for immediate consumption (which won’t be a problem once you get your hands on them!). As each of these gourmet cookies is individually sealed, they stay fresh for 3 weeks, and can be frozen for up to 3 months.